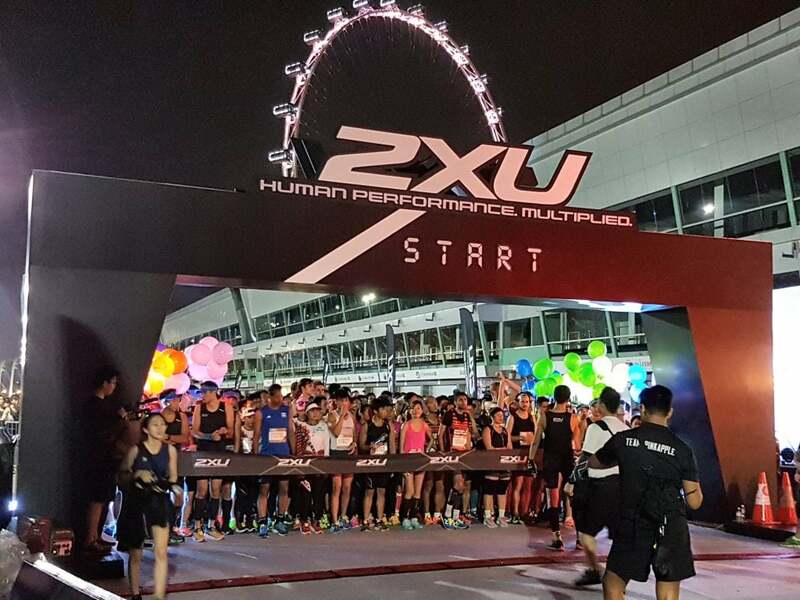 Up to $12 OFF 2XU Singapore 2019 | JustRunLah! With 2XU technology, a piece of the finely balanced equation is in place to multiply human performance. This technology marks the beginning of a new era in sporting equipment. Our garments use intelligent physiological design, cutting edge performance fabrics and construction, derived from a race bred pedigree. 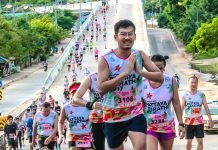 Early Bird discounted rates are on: Enjoy up to S$12.00 OFF if you register before 28 February 2019. Discount is automatically applied when you register via the JustRunLah! ticketing platform, here. No promo code is required.